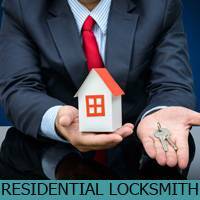 Expert Locksmith Services understands very well how difficult it is for the business owners to make their company stay afloat and do well. After all, we are in the commercial sector as well. 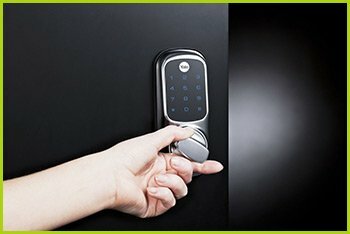 You would not want lock and key troubles to make your life even more difficult. 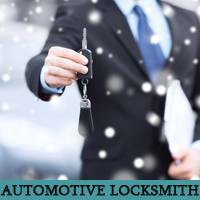 As your most trusted business locksmith in Lockbourne, OH area, you can depend upon us fully. There is no more need for you to go from one service provider to another looking for specific expertise. We provide everything that you might need under a single roof. 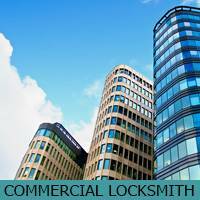 Get first-hand experience of Expert Locksmith Services’s business locksmith solutions! Call us on 614-467-4873 today.